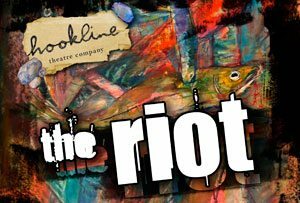 Hookline Theatre Company presents ‘The Riot’, a play about the ‘Sabbath Riots’ in Newlyn in 1896 when the fishermen demonstrated violently against the Sunday fishing fleet from Lowestoft. Feb 26 The Centre, Newlyn. Tickets £5/£2.50. Email hookline@rocketmail.com or call (01840) 779182.